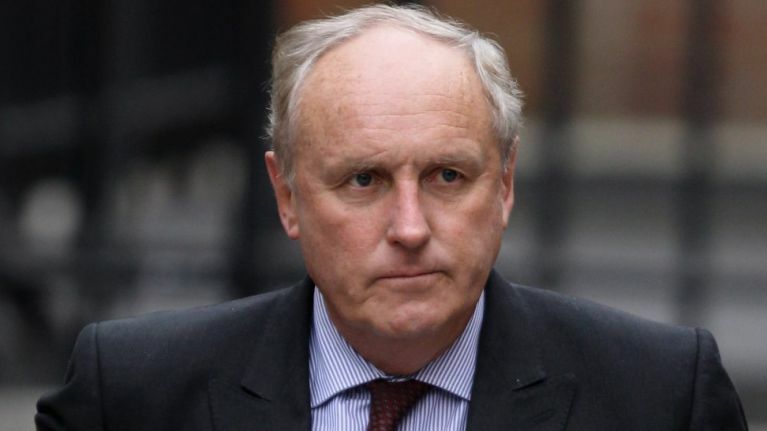 Daily Mail editor Paul Dacre has announced he is stepping down from the role from November. He will leave the newspaper just before his 70th birthday the same month. Dacre has been editor of the Mail since 1992, and been in the role for 26 years, and through the reigns of six different Prime Ministers. In that time, he has been one of the most influential people in British journalism, with the Mail’s output frequently being controversial and criticised. He joined the Daily Express after graduating in 1971, where he remained until the early 1990s, and was then briefly editor of the London Evening Standard before taking the position at the Daily Mail. Aloe Blacc calls out Daily Mail Group for its "lack of diversity"